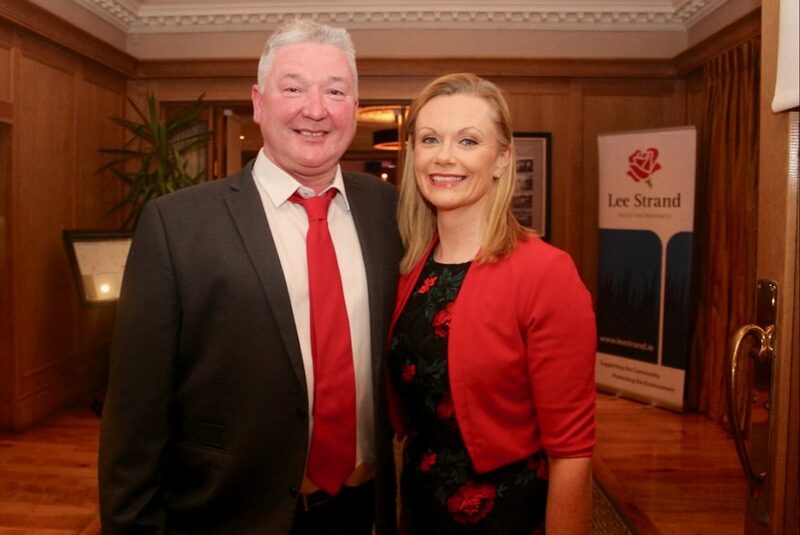 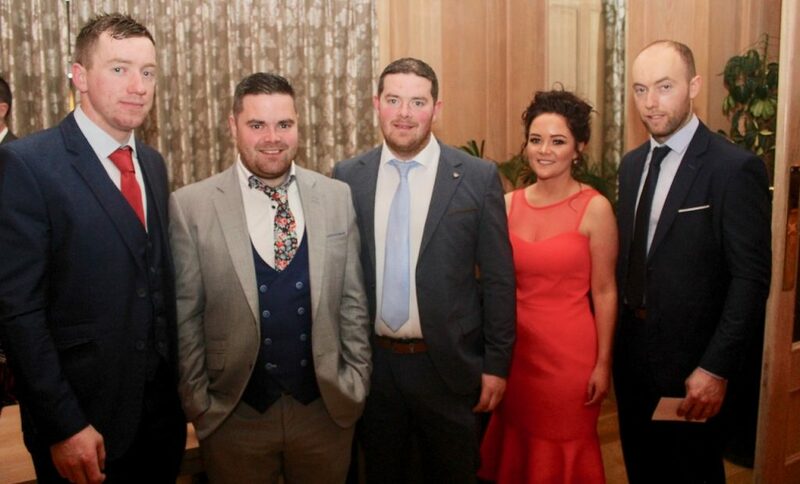 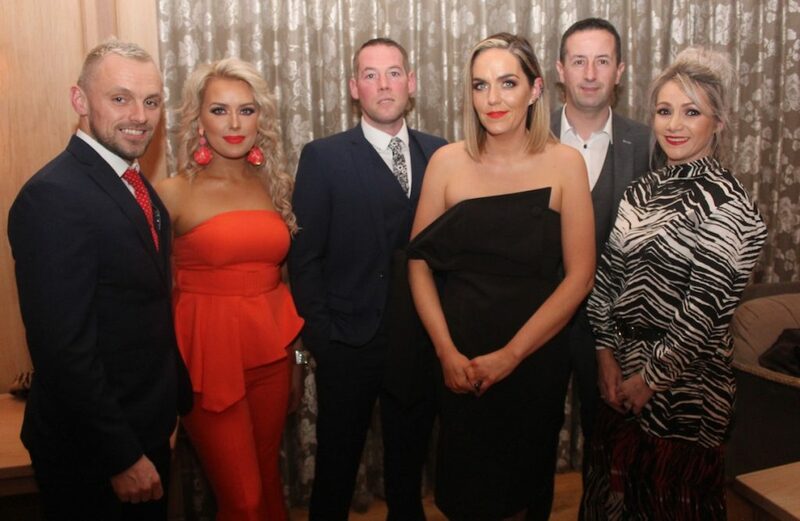 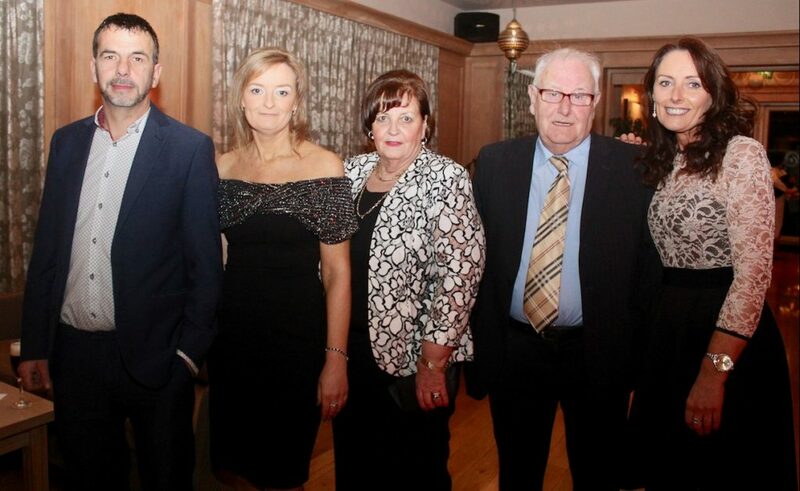 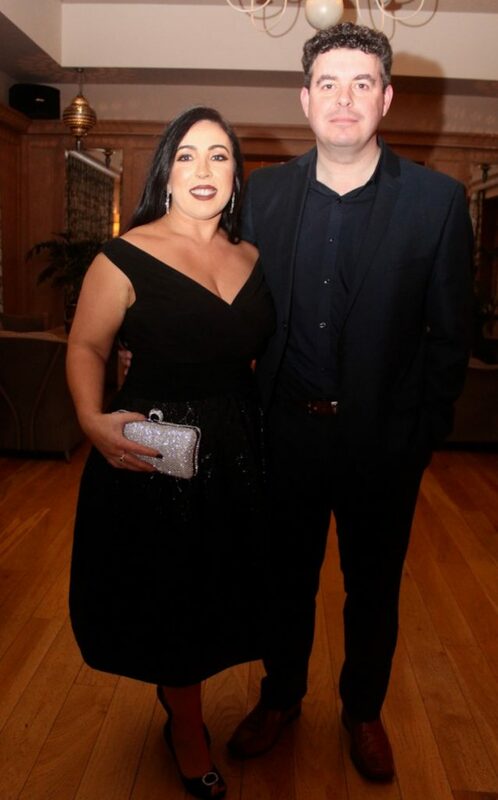 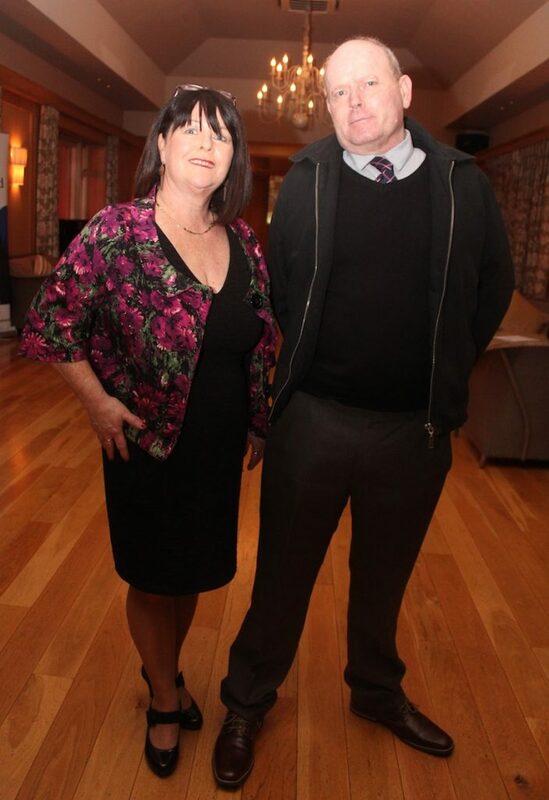 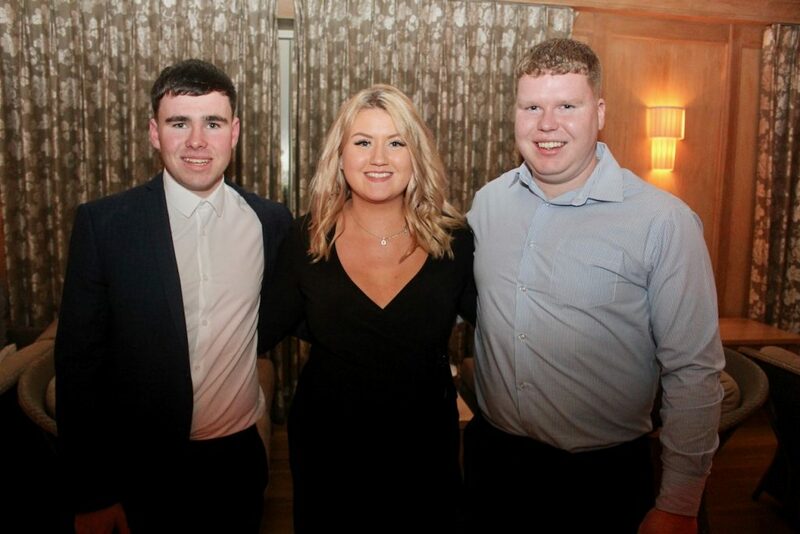 OVER 300 people attended the 56th year of the Lee Strand Annual Social on Saturday night at the Ballygarry House Hotel. 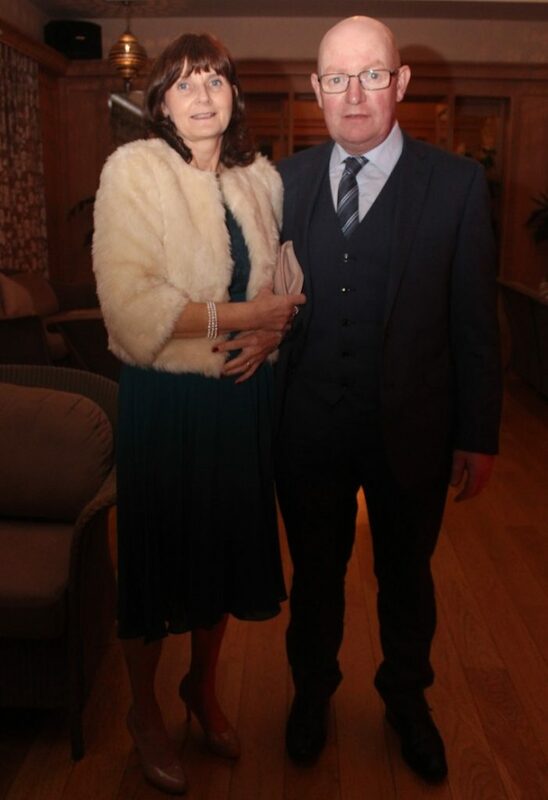 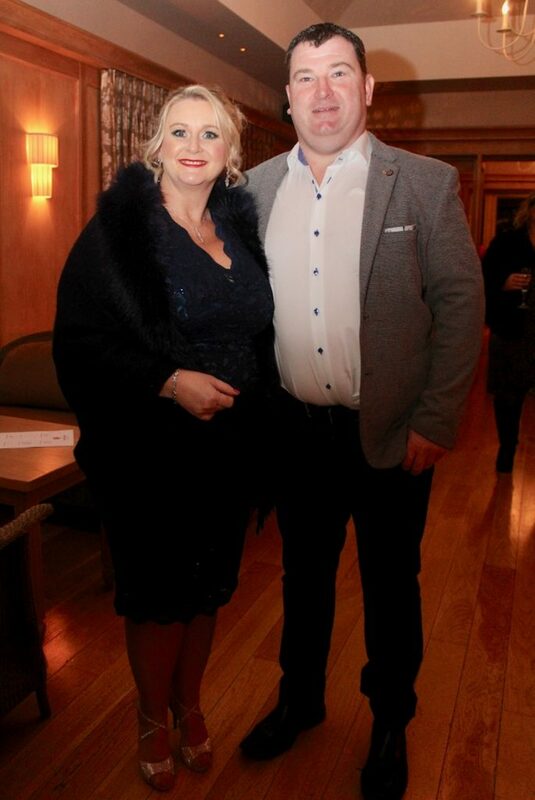 On arrival guests enjoyed a prosecco reception in the Pavilion in Ballygarry, which was followed by a four course dinner in the banqueting hall. 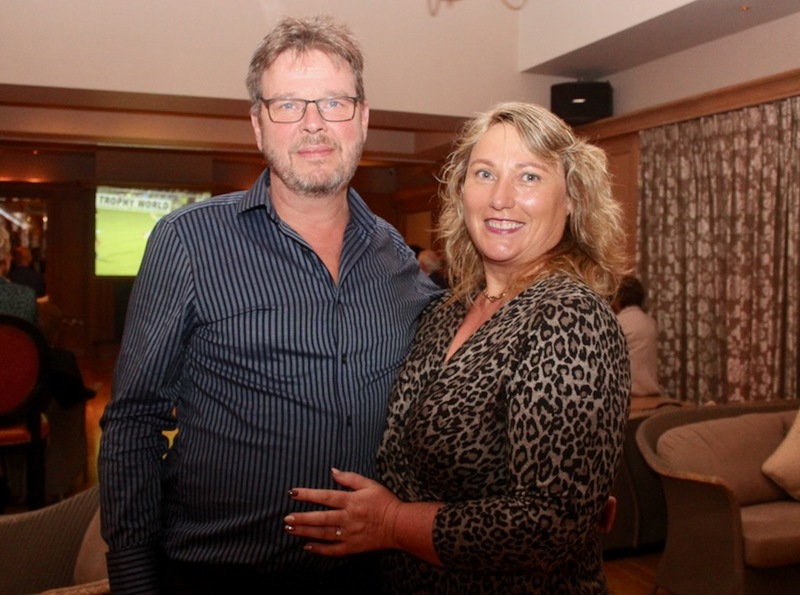 Following dinner everyone danced the night away to Arklight and DJ Martin Howard. 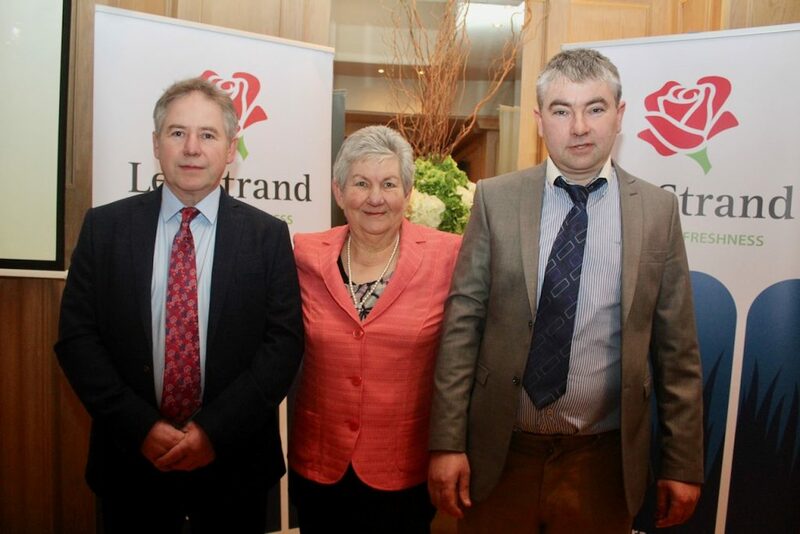 Ivan Groves, Ballyackey, Kielduff, was announced as the winner of Lee Strand Overall Milk Quality Award 2018. 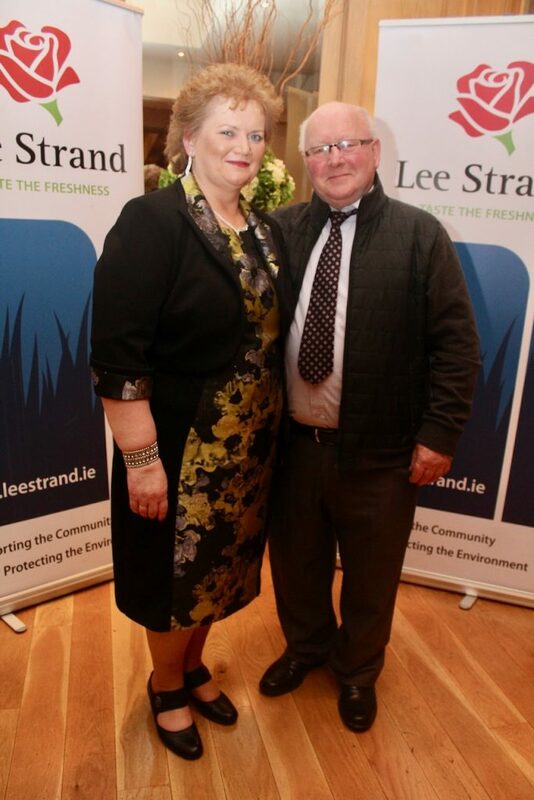 Speaking on the night Donal Pierse, Chairman, Lee Strand congratulated Ivan Groves and all of Lee Strand’s monthly quality award winners and commended the quality achievements of Lee Strand farmers who month after month provide the highest quality milk in Kerry and beyond.